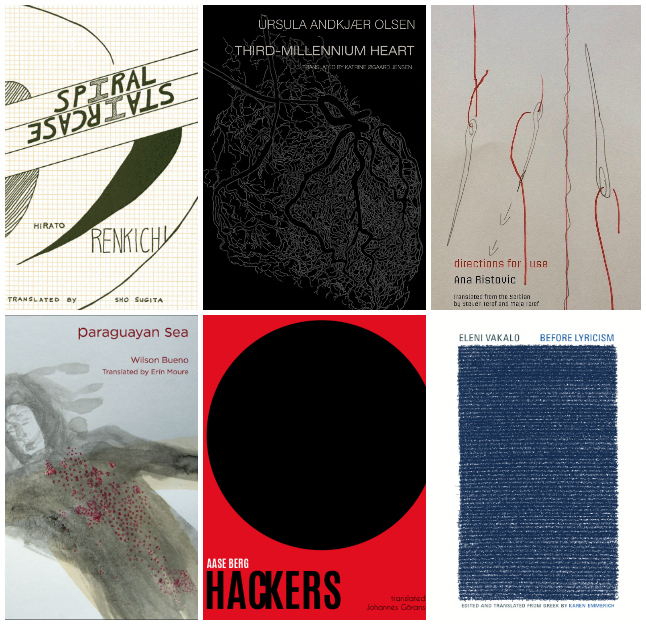 The Best Translated Book Award 2018 winners were announced last evening at the New York Rights Fair and on The Millions. Founded in 2007, the Best Translated Book Award brings attention to the best works of translated literature published in the previous year. 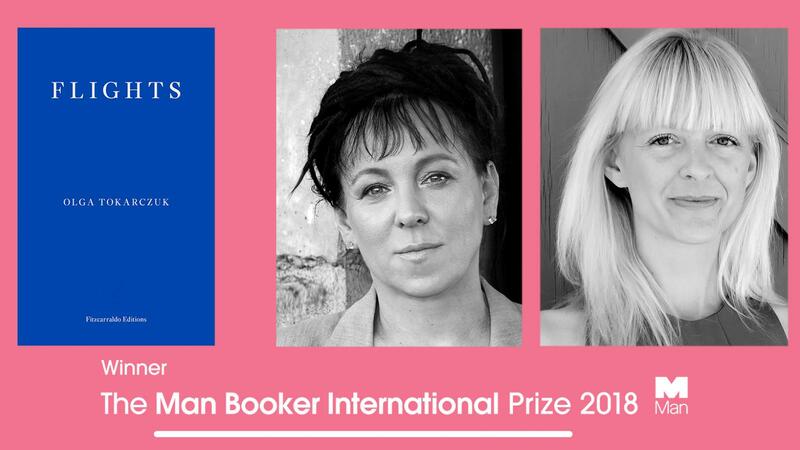 The winning author and translator each receive a $5,000 cash prize for both the fiction and poetry award, totaling $20,000. Thanks to grant funds from the Amazon Literary Partnership the award has given out more than $140,000 to international authors and their translators. The award in fiction goes to The Invented Part by Rodrigo Fresán, translated from the Spanish by Will Vanderhyden (Argentina, Open Letter Books). And the poetry award goes to Before Lyricism by Eleni Vakalo, translated from the Greek by Karen Emmerich (Greece, Ugly Duckling Presse). For more information, visit the Best Translated Book Award online and follow the award on Twitter. It was selected from more than one hundred submissions by a panel of five judges, chaired by Lisa Appignanesi, author and cultural commentator, and consisting of: Michael Hofmann, poet, reviewer and translator from German; Hari Kunzru, author of five novels including White Tears; Tim Martin, journalist and literary critic, and Helen Oyeyemi, author of novels, plays and short stories including What Is Not Yours Is Not Yours. 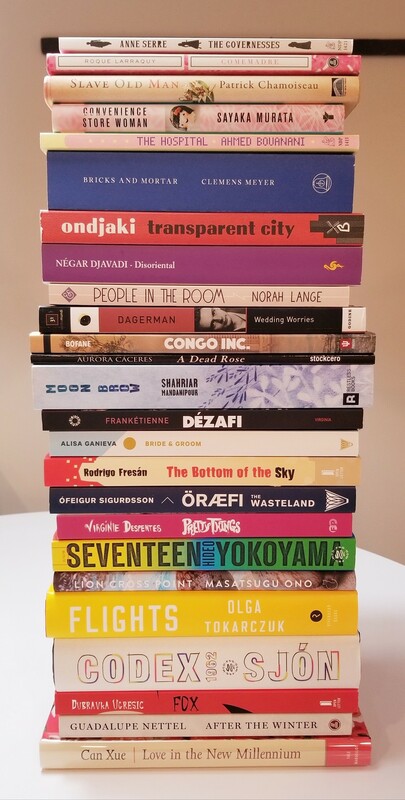 The Best Translated Book Award 2018 Shortlist has been announced! 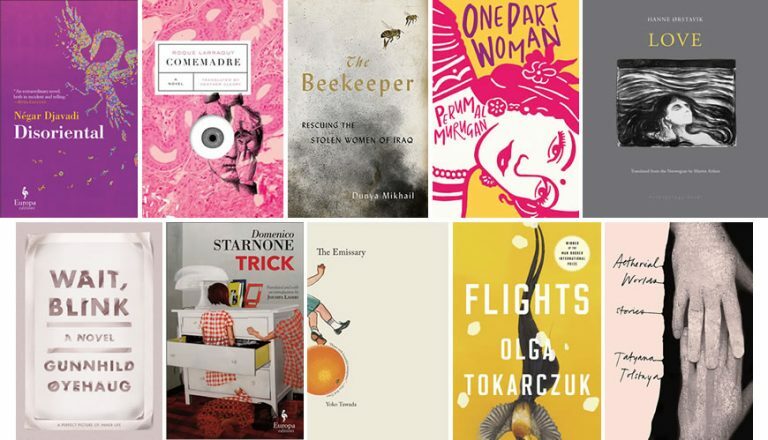 Celebrating its eleventh year of honoring literature in translation, the Best Translated Book Award announced the 2018 shortlists for both its fiction and poetry awards at The Millions. 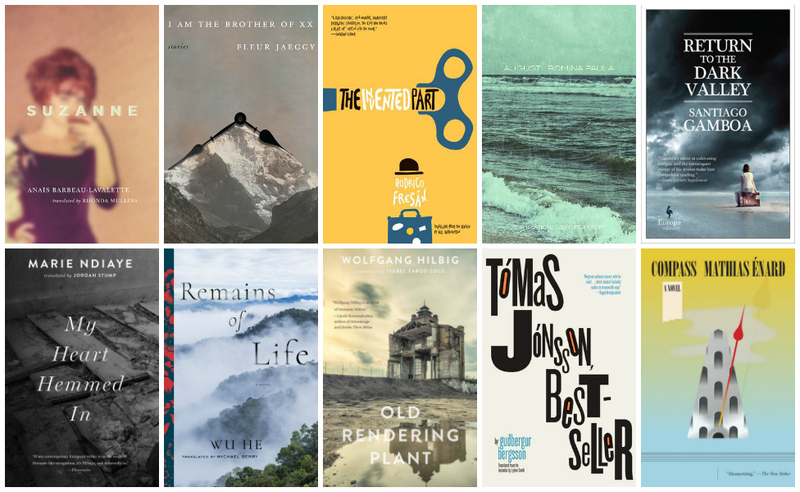 “On the fiction side of things, there are books from eight different countries and six languages, ranging from Taiwanese author Wu He’s Remains of Life to the postmodern machinations of Guðbergur Bergsson’s Tómas Jónsson, Bestseller to the contemporary concerns of Romina Paula’s August. . . . The winners will be announced on May 31st as part of the New York Rights Fair following the 4:30 panel on “Translated Literature Today: A Decade of Growth.” They will also be announced at The Millions. Founded in 2007, the Best Translated Book Award brings attention to the best works of translated literature published in the previous year. 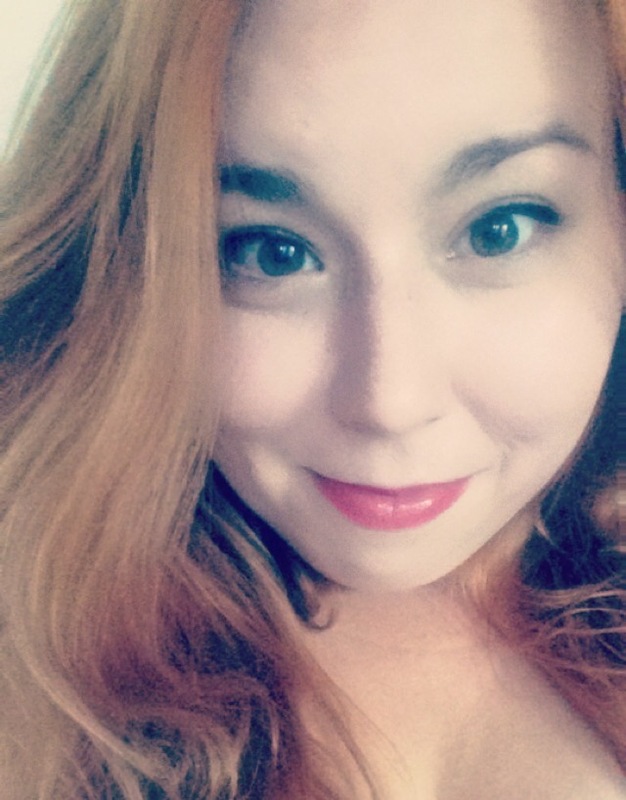 The winning author and translator each receive a $5,000 cash prize for both the fiction and poetry award, totaling $20,000. Thanks to grant funds from the Amazon Literary Partnership the award has given out more than $140,000 to international authors and their translators. For more information, visit the official Best Translated Book Award site and follow the award on Twitter.